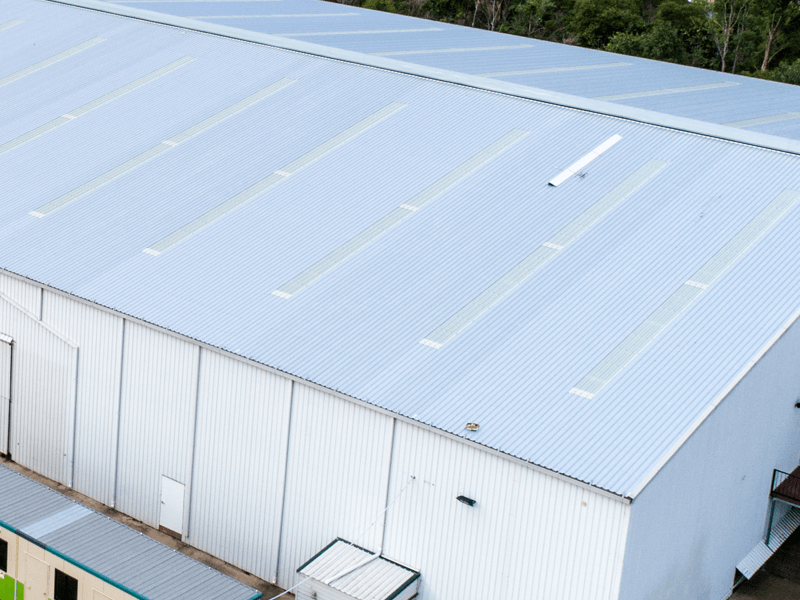 Requiring only a minimum pitch of 2 degrees Trimclad® roofing and walling is a preferred choice for commercial and industrial uses. 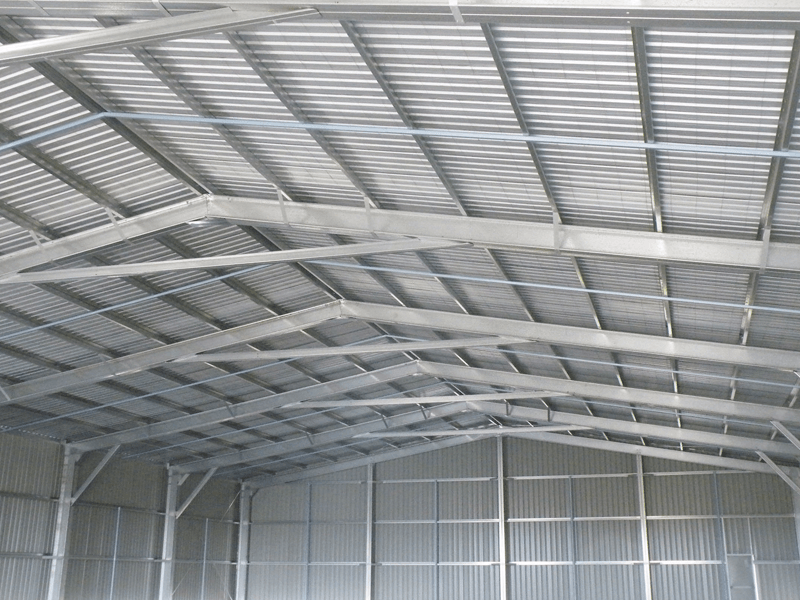 It is manufactured from 0.35mm, 0.42mm and 0.48mm BMT COLORBOND® steel, ZINCALUME® steel or galvanised steel. 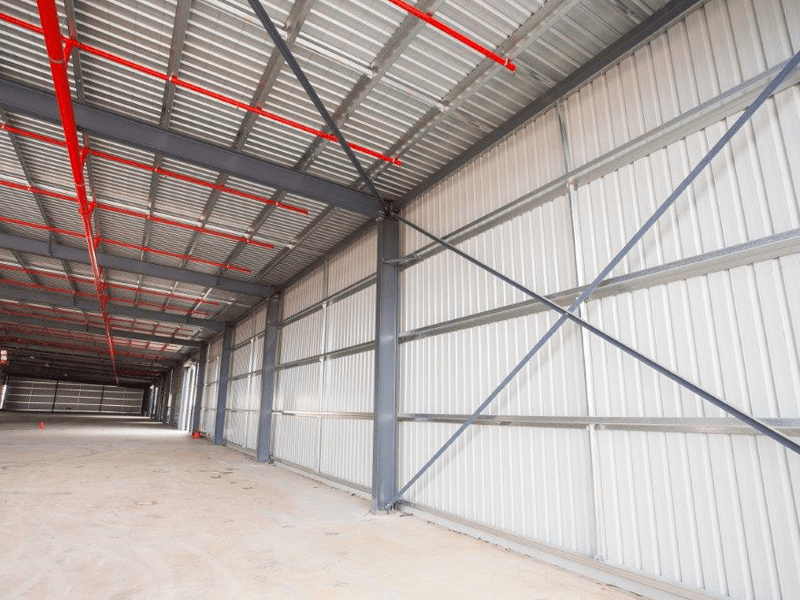 Trimclad® can be custom cut to specified lengths and comes in the range of COLORBOND® steel colours. 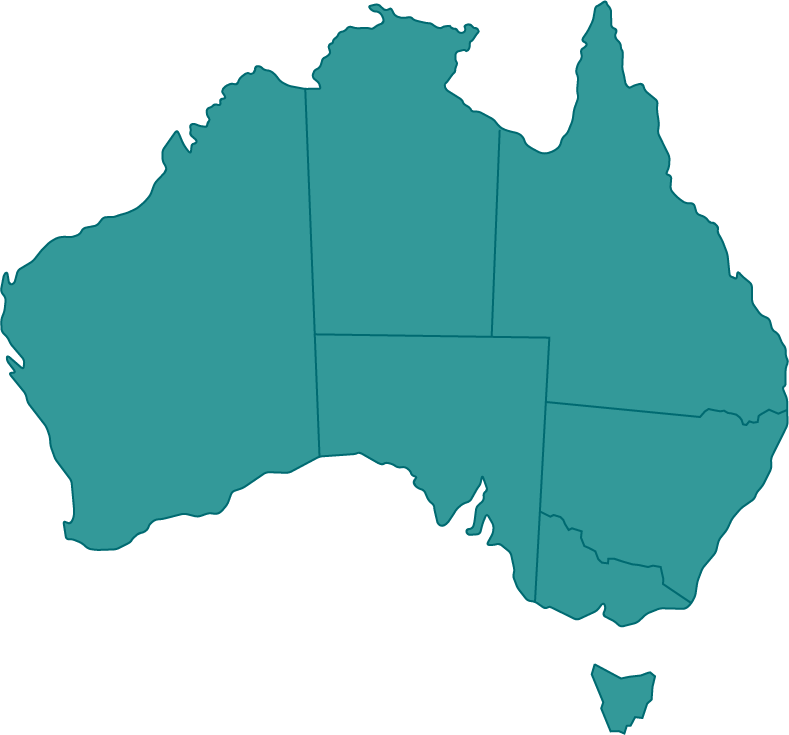 DOWNLOAD – Trimclad® Cyclonic Design Manual. 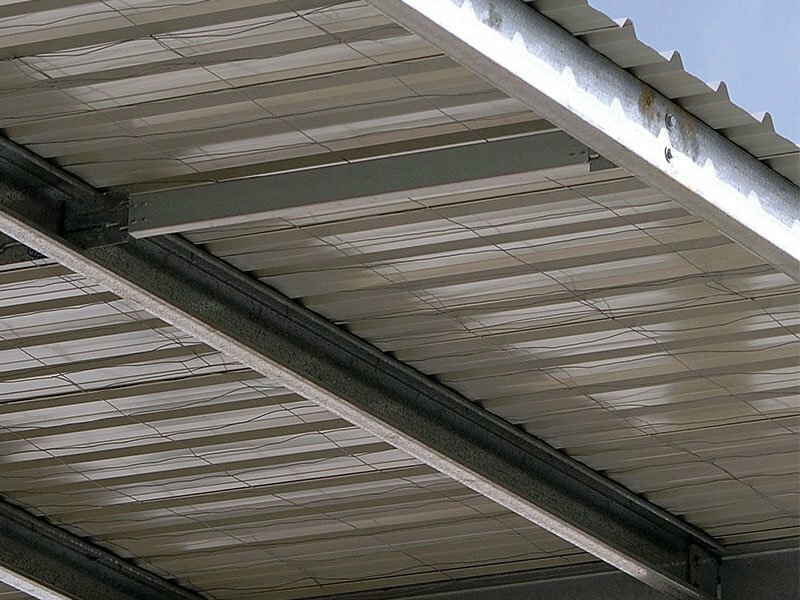 Trimclad® has a minimum roof pitch of 2 degrees. Ideal for commercial and industrial applications.